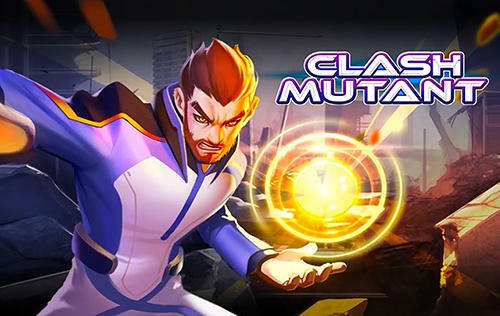 Clash mutant - gather a team of heroes each having unique super abilities and bright appearance. 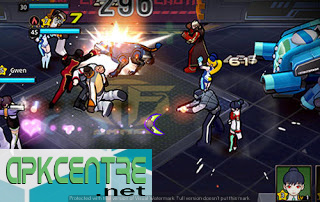 Take part in the battles against various enemies. Demonstrate your commanding skills in this Android game. Lead a squad of heroes while exploring faraway planets and other dangerous locations.